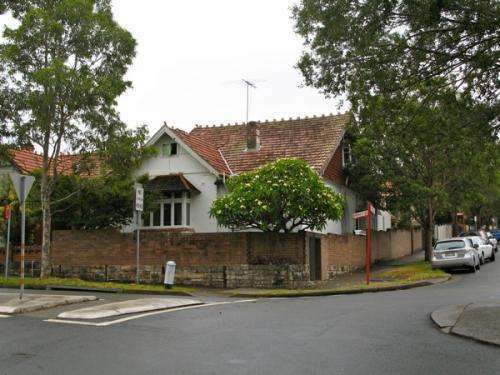 This Sydney Boarding House Investment Property is priced to sell. More importantly, it currenly gives better returns than the average Sydney residential investment property. Prime corner location with dual street frontage plus rear lane access. Additionally, it is close to (One bus stop) Sydney CBD & North Sydney CBD. Opportunity to further improve income. Attractive small garden area, laundry (with extra income) plus one onsite garage & parking. Furthermore, the property is a short walk to shops, restaurants, entertainment, transport, golf course and local parks. Specifically, the current owners will consider any reasoanble offer. Interested in getting to buy into the Boarding House & Commercial Accomodation market?